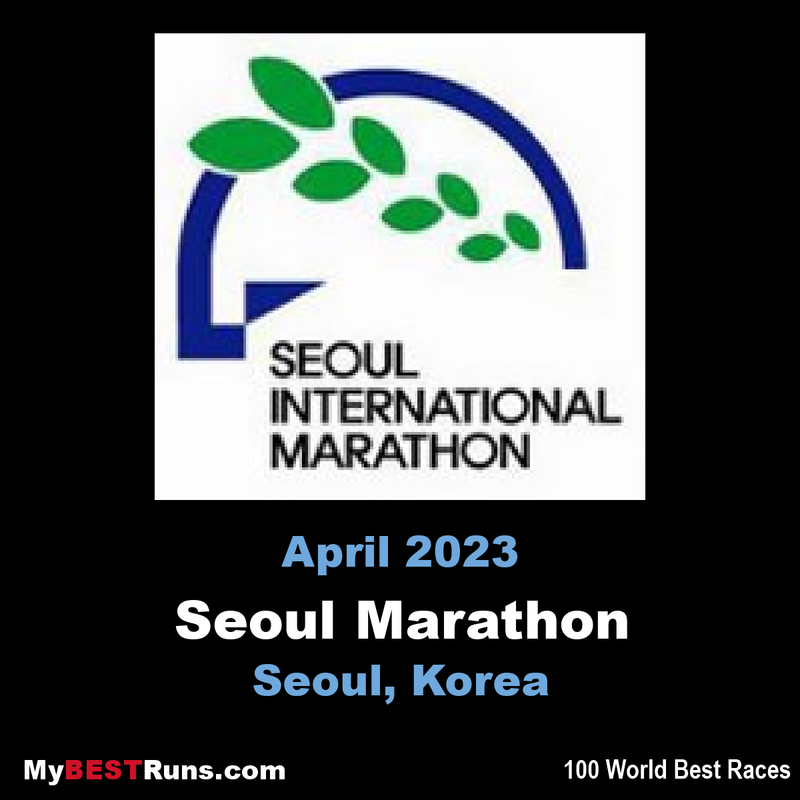 The only marathon hosted in the heart of the Korean capital. is one of thefastest marathon in the world. 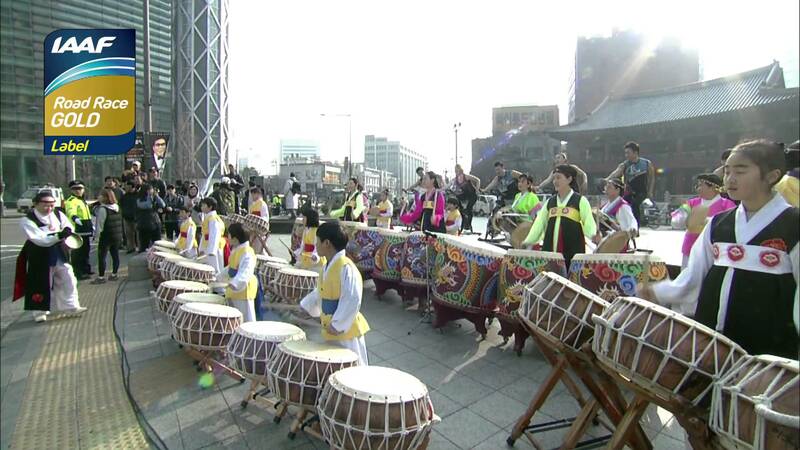 “The Miracle On the Han River”, as the race starts from Gwanghwamun (the palace) -the very heart of South Korean Capital, passes through the city hall and “Cheong-Gye-Cheon” - the testament of Korea’s modern history, and ends in the Seoul Olympic Stadium where 1988 Summer Olympics was held. 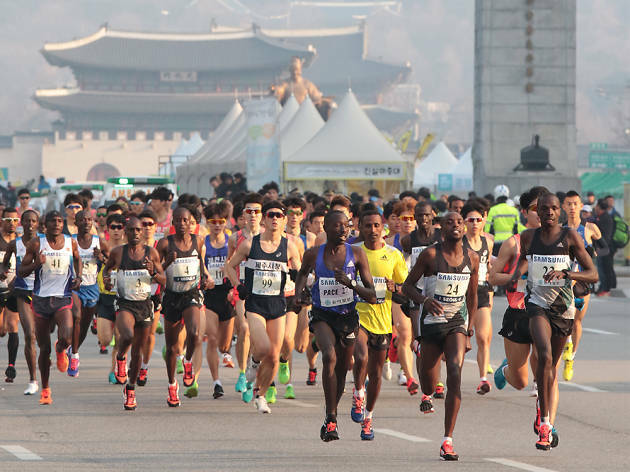 (2018) Wilson Erupe Loyanae of Kenya collected a fourth Seoul Marathon title while Damte Hiru of Ethiopia prevailed in the women's contest at this IAAF Gold Label road race on Sunday (18). 1979 Girls 'and boys' high school 10km was established. 1996 Martin Pizz (Spain) 2 hr 08 min 25 sec. Oct 7, 2012 Princess marathon 5km (princess course) was newly established.